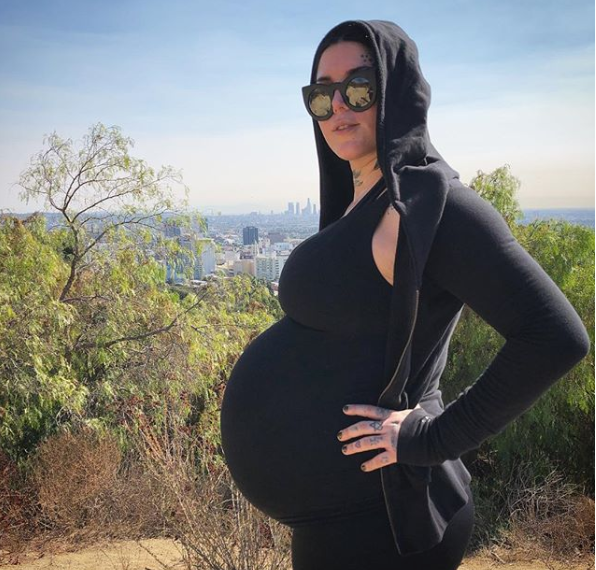 Congratulations to Tattoo artist, make up entrepreneur Kat Von D and her musician husband Rafael Reyes on welcoming their firs chils, son Leafar Von D Reyes. The LA Ink alum announced the news on Instagram last Sunday, December 2. Coincidentally, the documentary influenced Amber Rose’s delivery plans too! Reyes and Von D married in February and she announced she was expecting three months later.